When someone decides to make a commitment of faith in Jesus, there is an opportunity for baptism as a believer. This is a very special moment on their journey of faith. This is usually by full immersion in water, as a symbolic way of showing that the person is leaving their old way of life under the water, and being raised back to a new way of life in Christ as they come up out of the water, reminding us of Jesus’ death and resurrection. It is also about receiving God’s Spirit for service in the church and in the world. If you are interested in baptism, please have a chat with Steve. He will arrange to meet with you, to ask questions and explore your faith with others who are thinking about baptism. 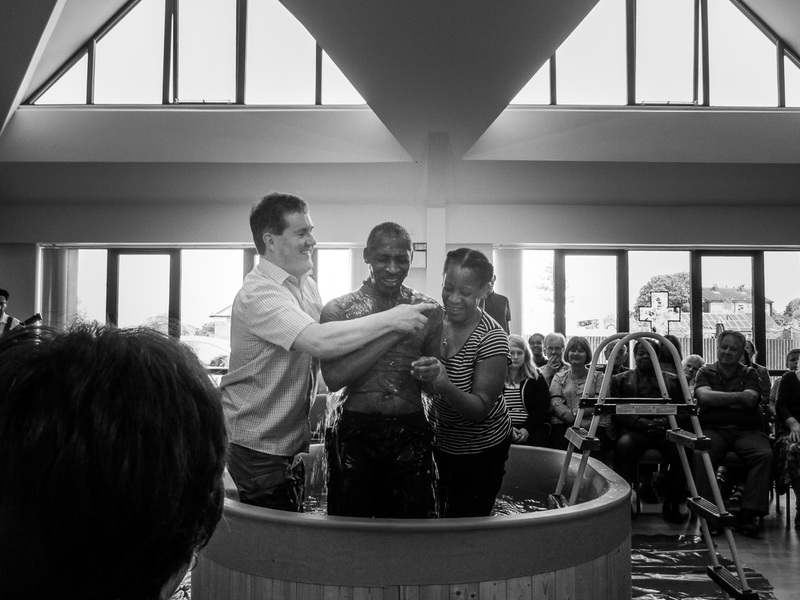 Other Christians will have a different story to tell of how they have been baptised and come to faith, all are welcome at Whaddon Way Church.